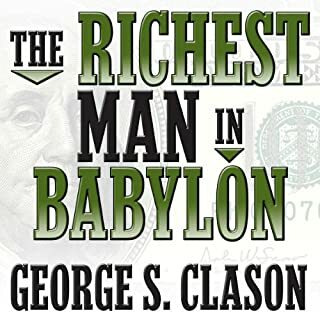 After listening to this I almost feel bad that someone used this really catchy and comprehensive title for a book like this, almost feel like someone went in my house when I was away and emptied it of all furniture. 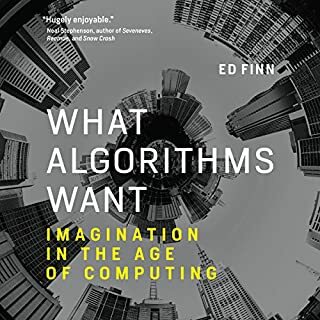 This is not about what algorithms want, but about what the author and general public think about current day mechanism that are generally called algorithms. The age of computing is and will be the age when we start paying for solutions to problems with a new currency. Currently we are paying and are used to pay with human hours, in this new age we'll introduce the currency of machine compute hours. Ed Finn's story makes for a nice listening overall, combining fiction, perspective and reality. loved it. Although it is an old story it comes with great takeaways for getting ahead in finance.